CB Richard Ellis’ capital markets team in Birmingham has acquired a 130,000 sq ft distribution unit, near Wolverhampton, for £8.35m on behalf of South African investment company British Capital Property Ltd.
CB Richard Ellis (CBRE) has been ranked the No1 commercial property management firm in the world, according to National Real Estate Investor, the leading magazine for professional real estate investors. CBRE, which has its largest regional office in Birmingham, has retained the top position in the publication’s annual ranking for seven consecutive years. CB Richard Ellis manages more than 2.5 billion sq. ft. of commercial property globally. This portfolio is more than 850 million sq. ft. larger than the No2 firm, which manages 1.65 billion sq. ft. 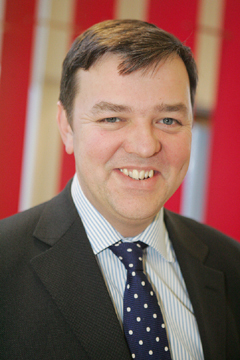 The firm’s team in Birmingham, one of the largest in the city, has more than 1,500 tenancies under its management. Clients include Threadneedle, Nurton, ING, CBRE Investors, St Martins Property Company, Carlyle Group, Calthorpe Estates and Opus Land. The team manages most of the city centre’s ‘trophy’ office buildings, including Colmore Plaza, 2 Colmore Square, Calthorpe House and Victoria Square House. CB Richard Ellis has strengthened its property management team with the appointment of Greg Hunt as associate director. 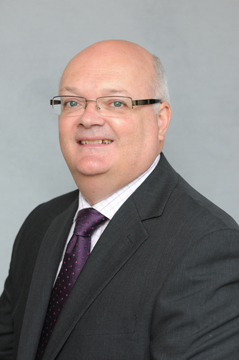 Latterly with Jones Lang LaSalle, Greg has also worked at Donaldsons (now DTZ) and qualified with Slough Estates (now Segro). 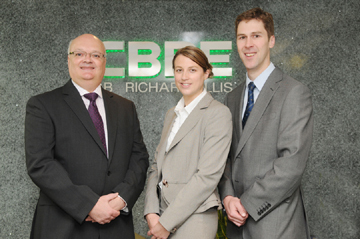 National law firm Mills & Reeve has announced positive annual financial results for the year ending 31 May 2010. Turnover across the firm rose to £67.3 million, an increase of 1.1 per cent from last year’s £66.6 million. In Birmingham, where the firm employs more than 200, turnover increased by 1.3 per cent to £18.1 million. During the past financial year the firm has also expanded the partnership with partner promotions and lateral hires across its corporate, private client and insurance practices. In line with previous years a staff bonus has been awarded across the offices to all employees who have been with the firm for at least a year, although this year’s has been increased by 65 per cent from last year’s. 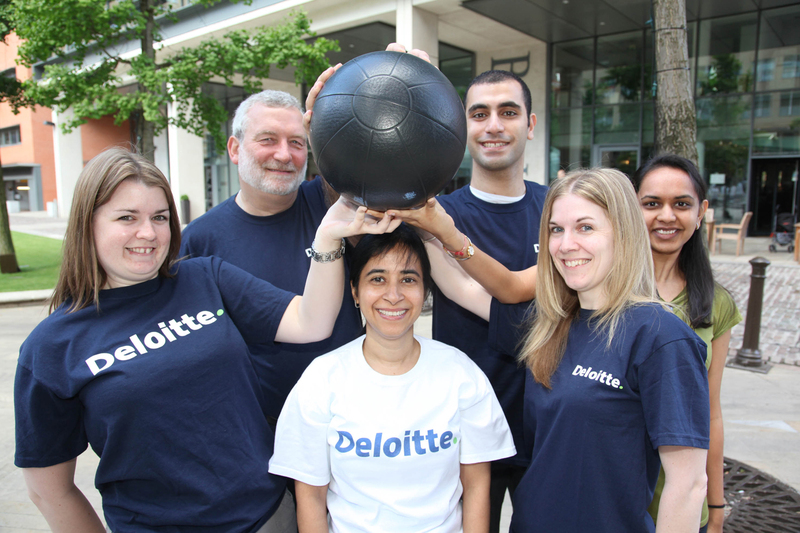 Business advisory firm Deloitte has signed up to support this year’s World Wheelchair Basketball Championships, in Birmingham. The event, which starts today and runs until 17 July at the National Indoor Arena, has been organised by the Great Britain Wheelchair Basketball Association (GBWBA) and Birmingham City Council, with support from Advantage West Midlands. Stock in the Midlands industrial and distribution market is drying up, according to experts at property consultancy CB Richard Ellis, thanks to strong take-up in the last quarter of 2009 and first quarter of 2010. 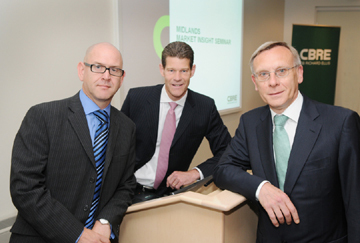 At the firm’s Midlands Market Insight Seminar, local property developers heard that industrial enquiries are also reducing, so rents are unlikely to start moving upwards until 2012. A team from law firm Mills & Reeve left the competition reeling after it won the “Top Team” trophy at a charity fly fishing tournament. Eleven teams took part in the competition, with the Mills & Reeve team, comprising Julian Smith, partner in the Birmingham office corporate team; Rip Zinzmeister, M&A director at BP; Nigel Clarke, director at SureCalm Healthcare; and Mark Hales, former managing director of Claimar Care, netting top honours.